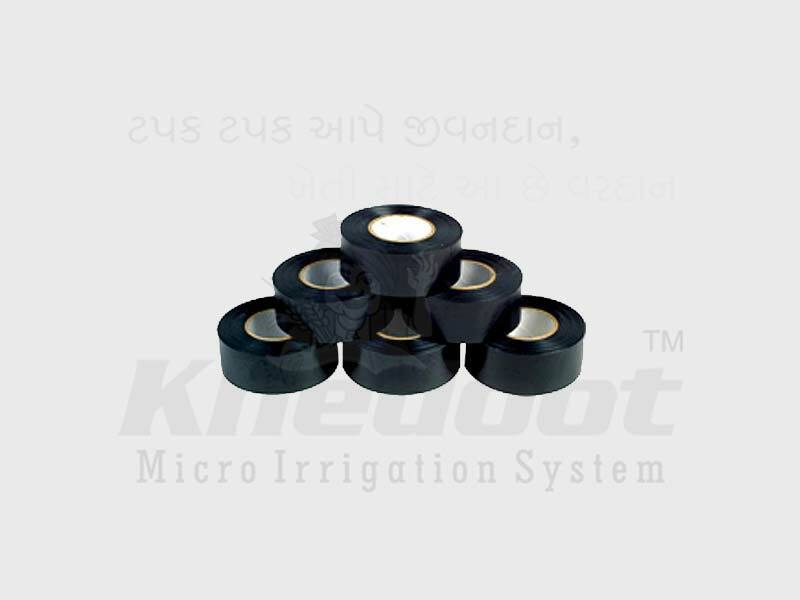 Easy Tape, Drip Irrigation System, Drip Lateral, Inline Dripper and Emitting Pipe Supplier & Distributor in Rajkot (Gujarat), India. Available in 26mm, 32mm & 39mm. Available in plain as well as punched with required distance. Working in law pressure also. Ease of handling, shipping & installation. We have carved a niche amongst the most dominant names in this domain, engaged in offering quality assured range of Easy Tape. 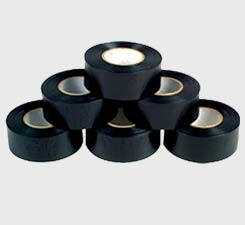 This Easy Tape is available in different sizes, shapes and colors according to the requirements of customers. Our product range is checked for quality under various set norms of the industry.